"Alan has helped me to achieve all my objectives through a programme of exercises, both in the excellent gym at Ratho and at home, plus small but critical changes to my diet and daily lifestyle. He has an in-depth knowledge and understanding of the human body and uses that to define what is best for me. I continue the sessions to maintain and further improve myself because, at 61, I value my health and well-being." Alan Lockhart Personal Training is an outstanding personal training service based at the Edinburgh International Climbing Arena (EICA:Ratho). Have you just had a baby and want to get your pre-pregnancy body back? Or perhaps you just feel you are not as fit as you would like? Or maybe you have been a couch potato for too long? Whatever it might be, Alan will tailor a programme designed to meet your needs. Alan works with clients each week on a one-to-one basis and packages ranging from 6 weeks to 12 months are available. Training can be gym, outdoor or home based depending on the needs and goals of the client. Alan uses his on-line Personal Training software to track workouts and diet logs and reviews are conducted every 12 weeks to assess progress and to establish future goals. 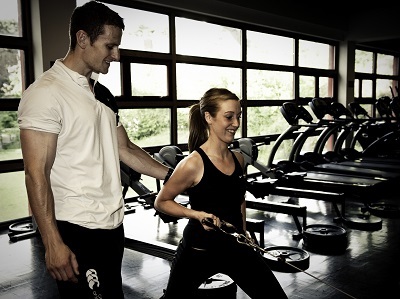 For more information on personal training Contact Alan. New to exercise and feeling a little self-conscious? Training for an event like Tough Mudder or Spartan? Or looking for a cheaper alternative to personal training? Alan also offers small group training for 2 - 4 people and packages from 6 weeks to 12 months are available, so bring a partner, a family member or a couple of friends and train together. For more information on training with your partner or a friend Contact Alan. Interested in signing-up with Alan? 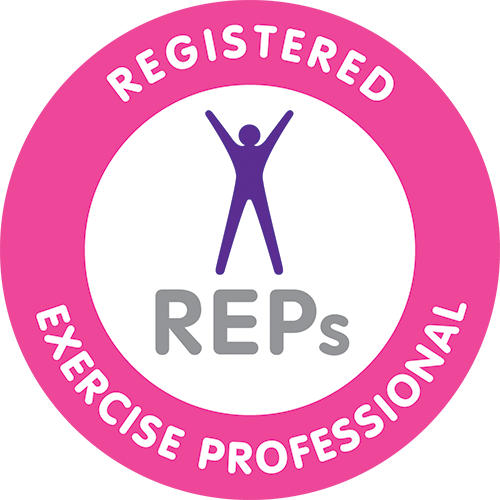 Then, if you’d like to train with Alan he will send you a PAR-Q (Physical Activity Readiness Questionnaire) plus metabolic typing and lifestyle questionnaires aimed at finding out about food habits, stress, sleep and digestion. At your first session, Alan will review these questionnaires with you and carry out a physical assessment looking into posture, in particular the spine and flexibility as well as discussing any questions you may have about your current health and level of fitness and your personal goals. Your training plan will be accessible on-line complete with videos to review at home between training sessions and will include a balanced diet and sensible exercise regime, both of which are the secrets to good health. There is no better time than now to take action. Lose weight, lose inches, get fitter and feel miles better in as little as six weeks! Contact Alan NOW to book your initial consultation.